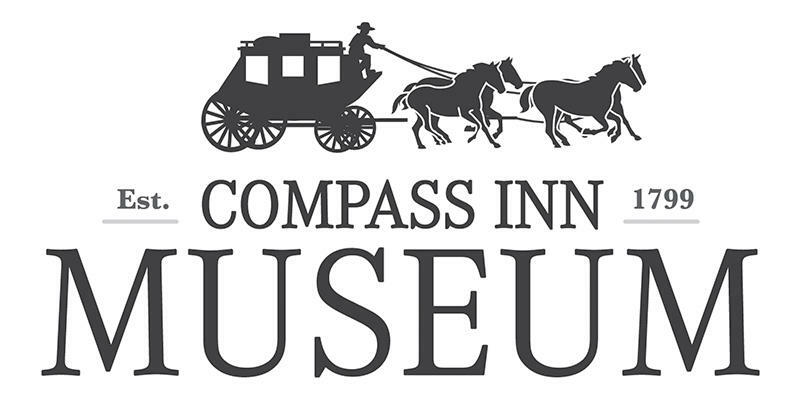 Compass Inn Museum and Historic Site is an authentically restored stagecoach hostelry and tavern. 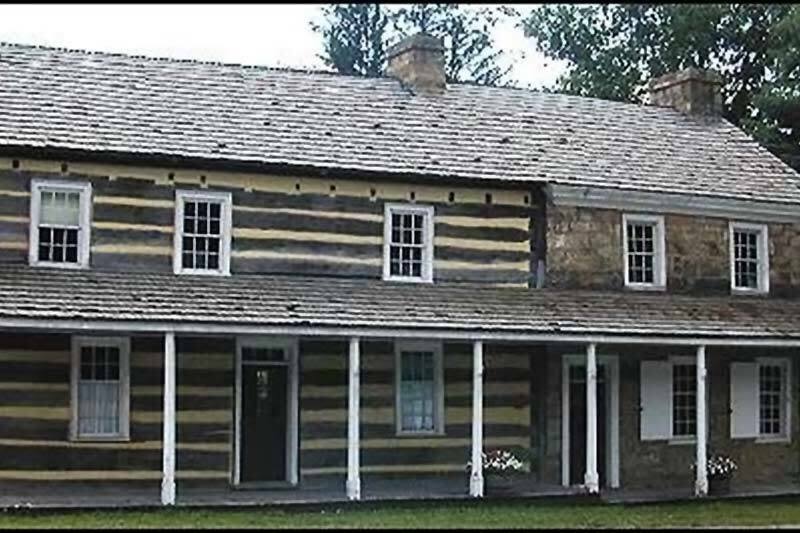 From 1799 until 1862 it served as a popular inn for travelers on the Philadelphia-Pittsburgh Turnpike. 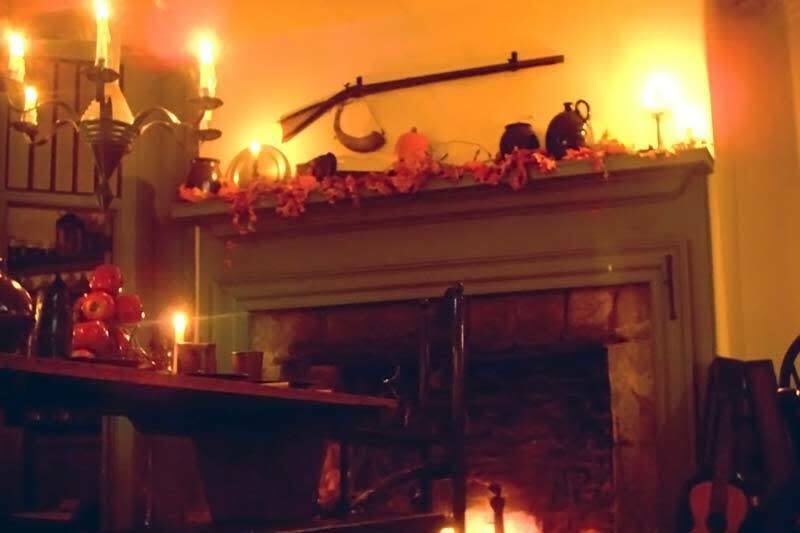 The original Inn is constructed of logs with a stone wing added in 1820 and is furnished with an extensive collection of period pieces. 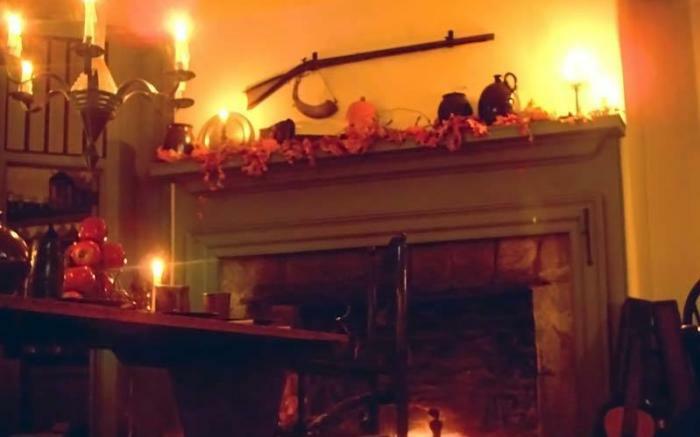 While George Washington never stayed at Compass Inn, other note worthy folks such as, Henry Clay, William Henry Harrison, Andrew Jackson, and President elect Zachary Tyler were listed among the guests. 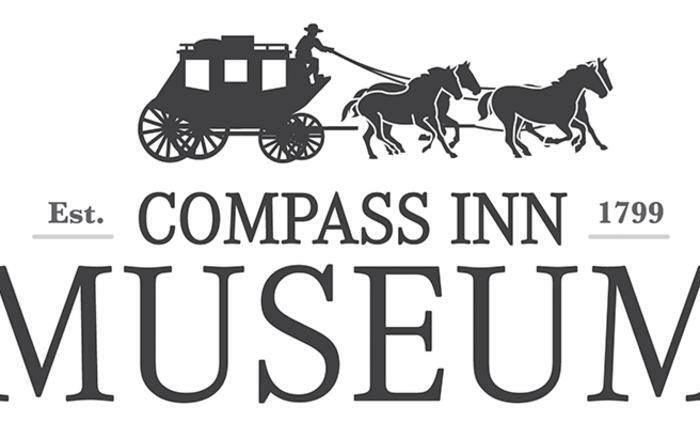 Enjoy “history with a smile” at Compass Inn Museum. 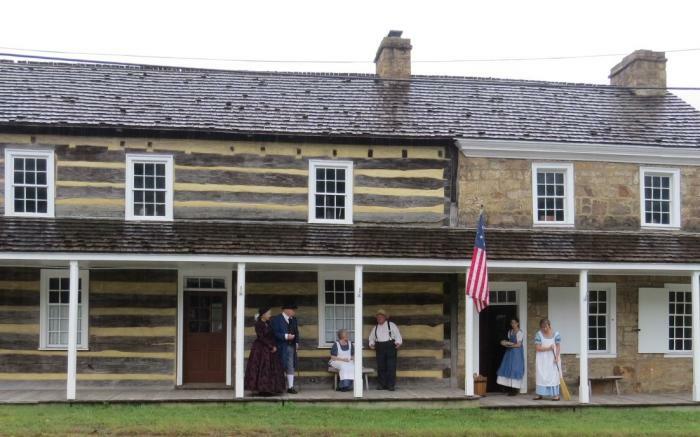 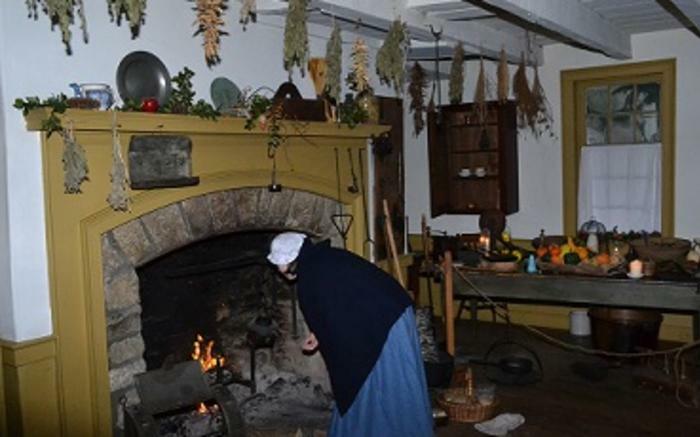 Dressed in 1830's period clothing, our docents will lead you on an entertaining and informative tour through our original Inn and 3 reconstructed outbuildings. 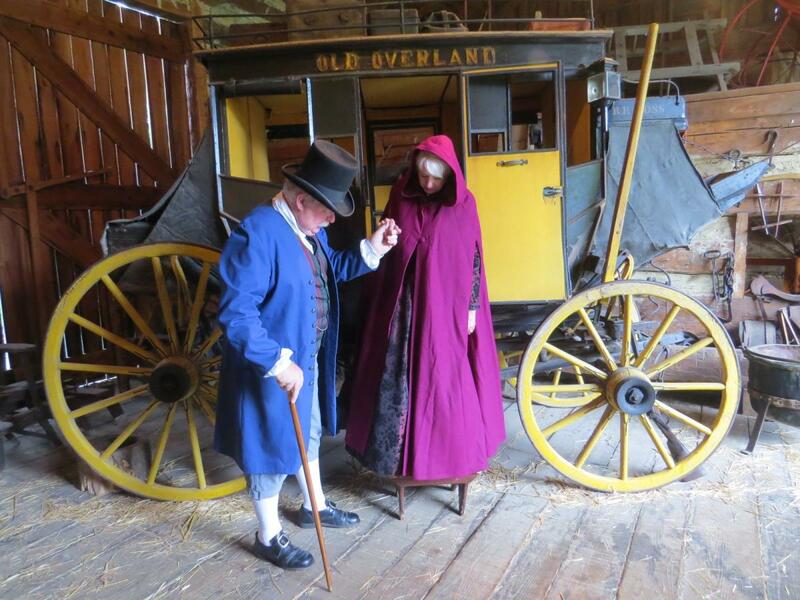 They will tell stories of transportation and life in the early 1800’s while conveying word and phrase origins. . . . keeping our history alive. 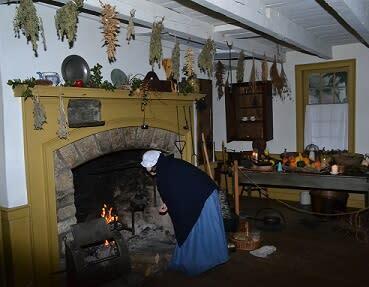 Our cookhouse features an authentic functioning beehive oven and hearth. 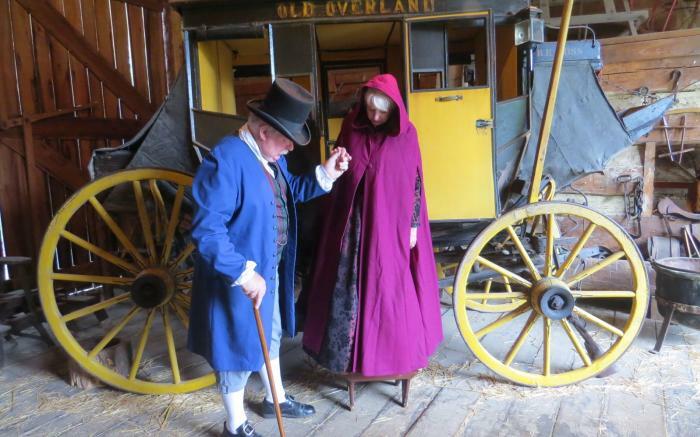 The blacksmith shop has a working forge, and our barn houses an authentic, restored stagecoach and Conestoga wagon, complete with a Six-horse Bell Hitch. 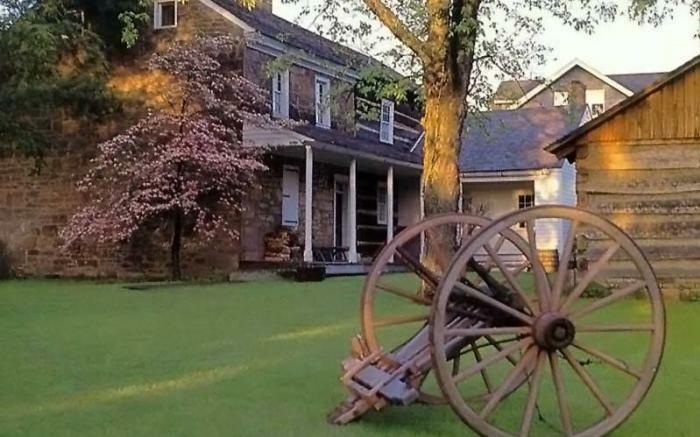 Compass Inn Museum is a project of Ligonier Valley Historical Scoiety. 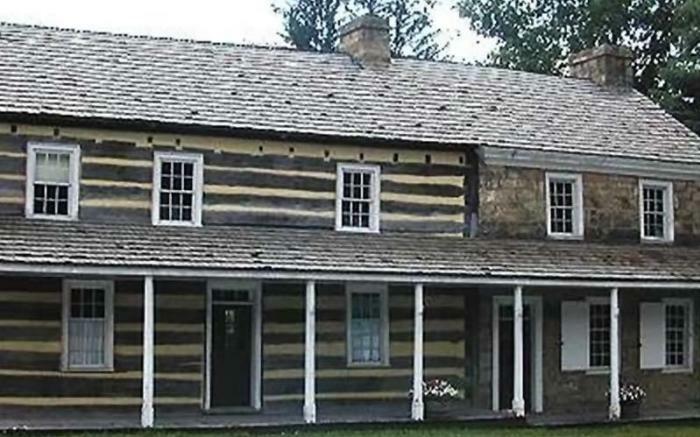 It is located on Route 30, just 3 miles east of Fort Ligonier. 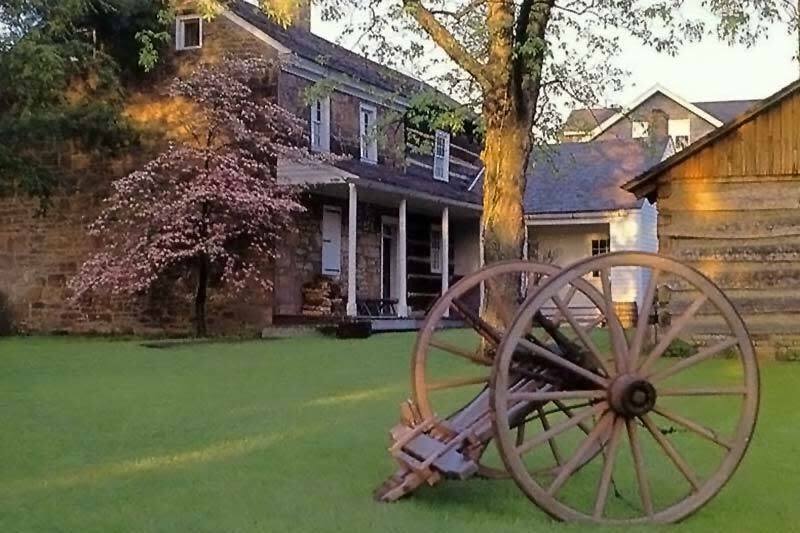 Tours last approximately 90 minutes and make sure you leave time to visit our Museum Store where you will find handcrafted items made by local artisans.